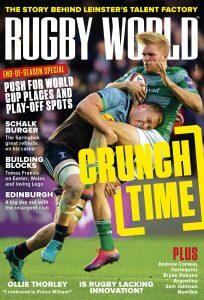 John Smit apologises for the Shark's third red card of the season, amateur and school's game on the rise, the Lion's most successful Australasian tour and Schalk Burger's award-nominated comeback. Sharks chief executive John Smit took to social media to apologise to fans this month after a third franchise player was red-carded and suspended during the Super Rugby tournament. “We don’t accept foul play in anyway & we will get back on track. Apologies,” Smit Tweeted. Flank Jean Deysel, one of the team’s vice-captains, was suspended for seven weeks for kneeing Crusaders flank Matt Todd in the head during a chastening 52-10 home loss against the New Zealand outfit. That came after Francois Steyn was red-carded and suspended for five weeks for a dangerous tackle and captain Bismarck du Plessis suspended for four weeks for kicking an opponent. Both incidents occurred in a sour encounter against the Chiefs. That’s a total of 16 weeks in suspensions for key players – an unacceptable situation. While South Africa’s professional teams involved in Super Rugby are having a tough time of it, the amateur game is thriving at club and school level. The Easter weekend saw the finals of the national club championship – the Community Cup – won by Durbanville-Bellville (Durbell) from Cape Town’s northern suburbs. Their 31-30 win over Rustenburg Impala has been likened to Uruguay winning the Rugby World Cup. Durbell were the 20th and last team to qualify for the tournament, and then only by way of a repechage match against Upington. Winning the overall title was the stuff of fairytales. If you’ve ever considered why South African rugby remains strong, a visit to any number of high schools festivals played over the Easter weekend will provide an answer. In Johannesburg alone, three of the biggest festivals at St Stithians College, King Edward School, and St John’s College saw almost 80000 people attend over the three days. There were a host of festivals around the country where over 50 schoolboy teams participated and each drew massive crowds. It’s at these festivals where player agents and talent scouts are on the lookout for future clients. 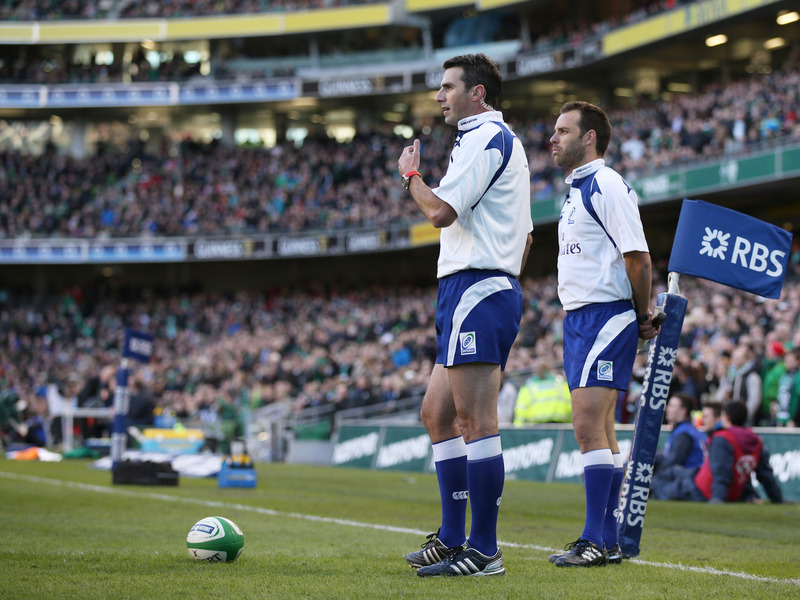 South African television match official Shaun Veldsman has just been named on the panel for Rugby World Cup duty later this year. The 48-year-old suffered a horrific attack after doing his TMO duties between the Stormers and the Blues at Newlands. Driving on a country road on his way to the town of Robertson, an attacker jumped through the open driver’s side window of Veldsman’s car, stabbing him and puncturing his lung. He has made a full recovery. 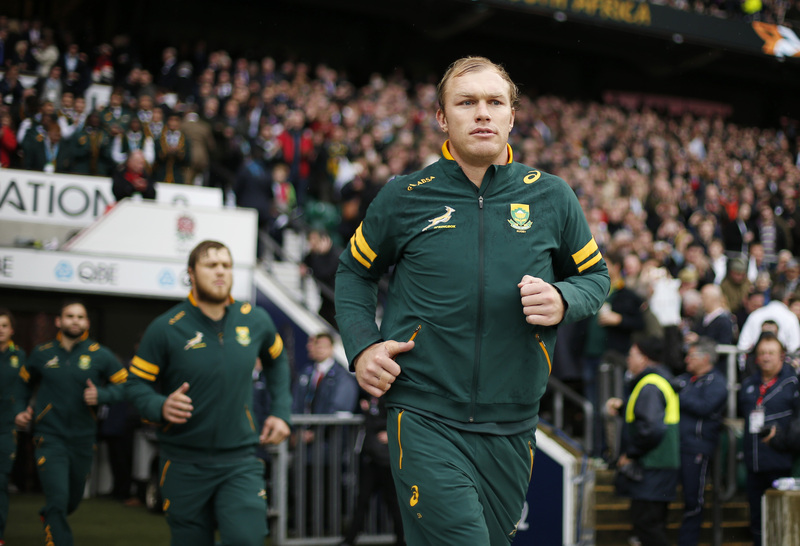 Veldsman will be joined in England by SA referees Craig Joubert and Jaco Peyper and touch judge Stuart Berry. While South African teams have struggled in the first half of the Super Rugby season, the Lions recently completed the most successful Australasian tour in the franchise’s history. The Lions won three out of their four tour matches. Their previous best was two wins in 2001, 2007 and 2011. Considering SA franchises only win 24% of away matches in Australia and New Zealand – and no franchise has ever won all their road games in a single season – the Lions’ 75% winning ratio was sensational.